Award-winning Ukrainian-British violist and conductor Maxim Rysanov has established himself as one of the worldʼs most vibrant and charismatic musicians. As a violist, he is principally known as a frequent guest of the crème of the international music scene, such as BBC Last Night of the Proms and the festivals of Edinburgh, Salzburg and Verbier. Symphony Orchestra (Michael Schoenwandt), Malaysian Philharmonic (Yan Pascal Tortelier), Shanghai Symphony (Long Yu), Orquesta Sinfónica de Euskadi (Diego Matheuz), Ulster Orchestra (Paul Watkins), European Union Youth Orchestra (Matthias Bamert) and Orchestre Philharmonique de Strasbourg (Michał Dworzyński and again with Eivind Aadland). Last season saw Maxim appear with the Scottish Chamber Orchestra, Spanish National Orchestra, Prague Radio Symphony Orchestra, Hong Kong Sinfonietta, Orchestre de Caen, and at the Hong Kong International Music Festival and Reykjavík Midsummer Music Festival. Highlights of the 2018/19 season include performances with the Beethovenorchester Bonn, Nordic Chamber Orchestra, 12 Ensemble, Brno Philharmonic, Real Orquesta Sinfónica Sevilla and Detmold Chamber Orchestra. Soloists, Częstochowa Philharmonic Orchestra, Chamber Orchestra Chaarts, Budapest Festival Academy Orchestra, Classic FM Orchestra (Bulgaria), Baltic Neopolis Chamber Orchestra, Georgian National Symphony Orchestra, Plovdiv Philharmonic, Sofia Opera Orchestra and Chorus, Sofia Philharmonic, Royal College of Music String Orchestra, Liepaje Symphony Orchestra, Badische Philharmonie, Vivaldi Orchestra Morbegno, Homecoming Festival Ensemble, Aurora Festival Orchestra, Dubrovnik Festival Ensemble, Utrecht Festival Ensemble and the Beijing Viola Competition Final. Maxim is a keen chamber musician. 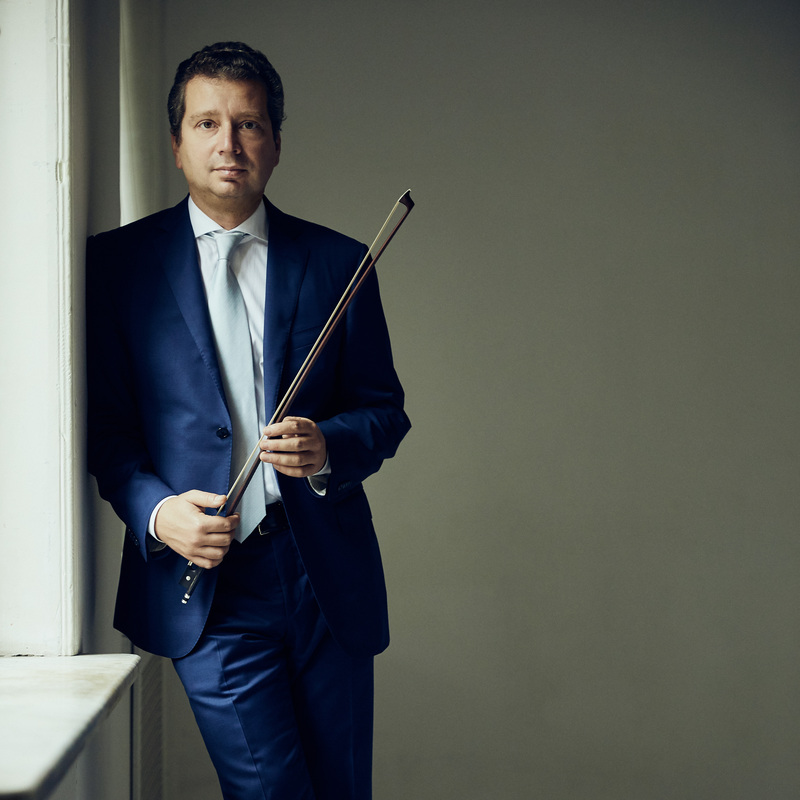 His chamber partners include Maxim Vengerov, Janine Jansen, Mischa Maisky, Gidon Kremer, Nicola Benedetti, Vadim Repin, Augustin Dumay, Viktoria Mullova, Alexander Sitkovetsky, Sol Gabetta, Kristina Blaumane, Leif Ove Andsnes, Denis Matsuev, Alessio Bax, Michael Collins, Martin Frost, Alexei Ogrintchouk, Alice Coote, Eldar Nebolsin and Ashley Wass. 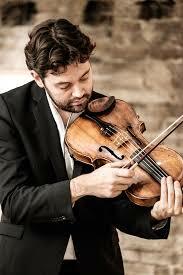 His enthusiasm for new music generates many exciting collaborations which extend the viola repertoire. This includes world premieres by Dobrinka Tabakova, Pēteris Vasks, Richard Dubugnon and Valentin Bibik. Other composers with whom Maxim has developed a close working relationship include Benjamin Yusupov, Leonid Desyatnikov, Giya Kancheli, Artem Vassiliev and Elena Langer. Maxim’s recordings have gained numerous award nominations including Gramophone Editor’s Choice, ECHO, ICMA, and Grammy, as well as reaching the top of the iTunes charts in the USA. Maxim also featured as both soloist and conductor on the debut disc of composer Dobrinka Tabakova (ECM) in 2013 – a disc that reached number 2 in the UK classical charts and was shortlisted for a Grammy Award. In June 2017 Onyx released a double CD devoted to music by and inspired by Schubert, in which Maxim both conducted and played. Maxim is a recipient of various awards, including the Gramophone Young Artist of the Year Award and the BBC Radio 3 New Generation Award. He is also a prize-winner at the Geneva, Lionel Tertis and Valentino Bucchi competitions. Originally from the Ukraine, Maxim has made London his home. 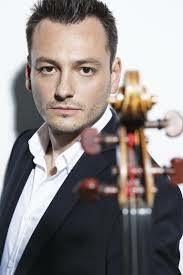 He studied viola with Maria Sitkovskaya in Moscow and John Glickman at the Guildhall School of Music and Drama London. He studied conducting with Alan Hazeldine at the Guildhall School of Music and Drama, and has taken part in several masterclasses with Gennady Rozhdestvensky, Jorma Panula and Oleg Caetani.